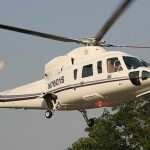 Private Aviation Corporation Talon Air has added a new $4 MillionÂ Sikorsky helicopter to their current lineup. 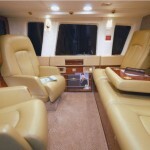 The helicopter provides premium comfort and privacy for up to sixÂ passengersÂ and two pilots in a “jet-like environment”. 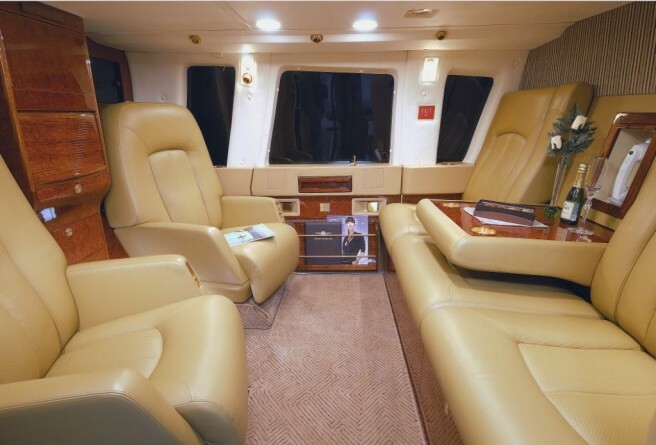 The interior features plush first-class leather seats, amazing wood paneling surround the aircraft, and a 4.5-foot tall cabin with more headroom than a typical helicopter. 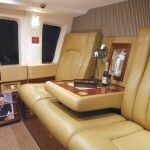 CEO Of Talon Air, Adam Katz, plans to take his company to the next level branching out in private yacht services. 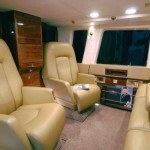 Adam is currently building a 135-foot, 6-bedroom, and 5-bath, Serque yacht. Check out this video feature of the CEO Of Talon Air & CNBC Correspondent.